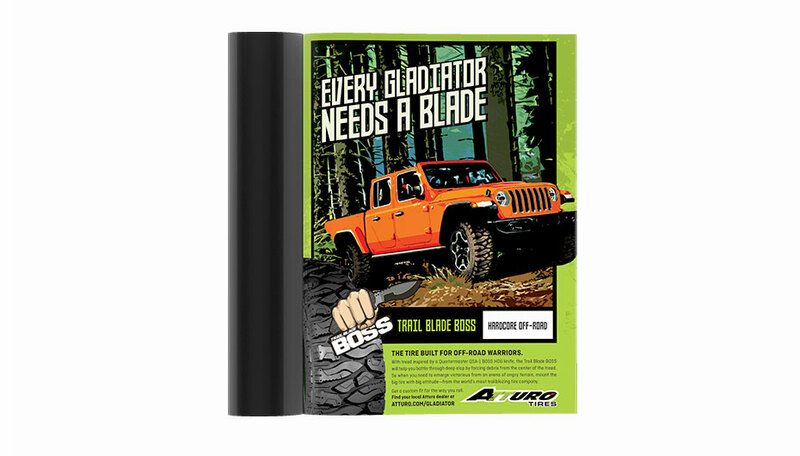 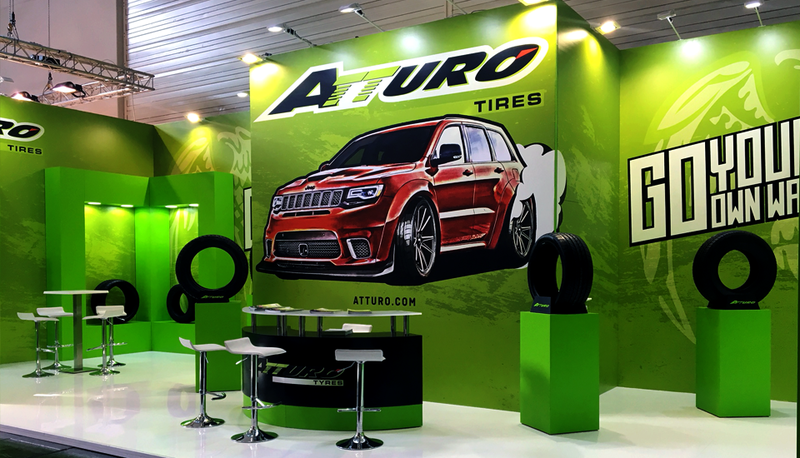 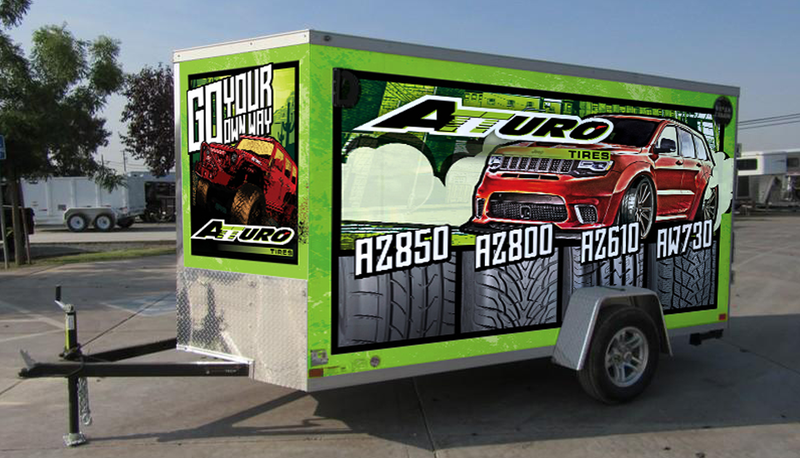 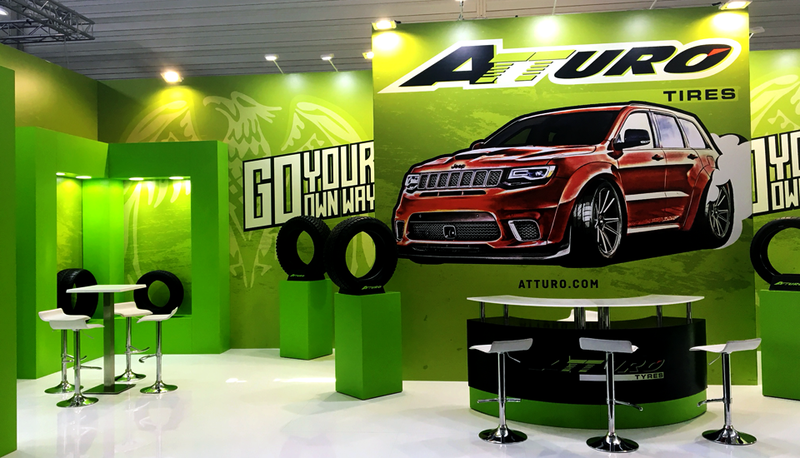 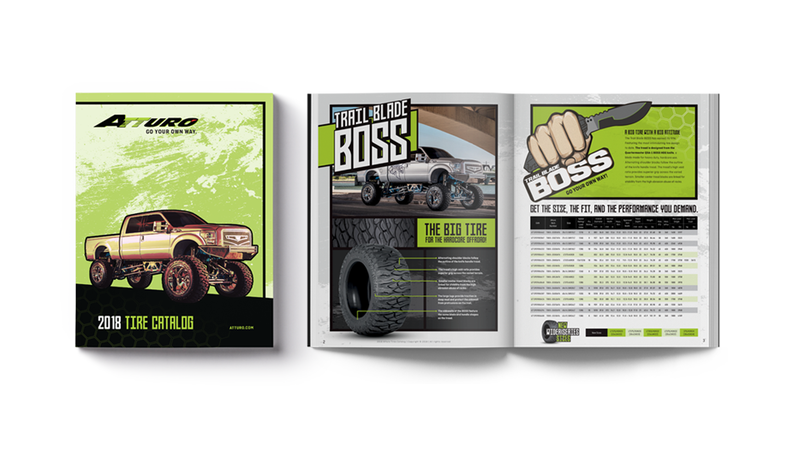 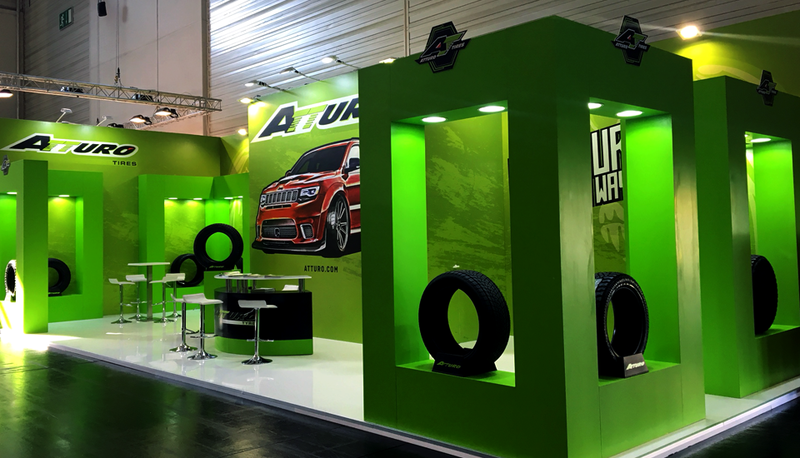 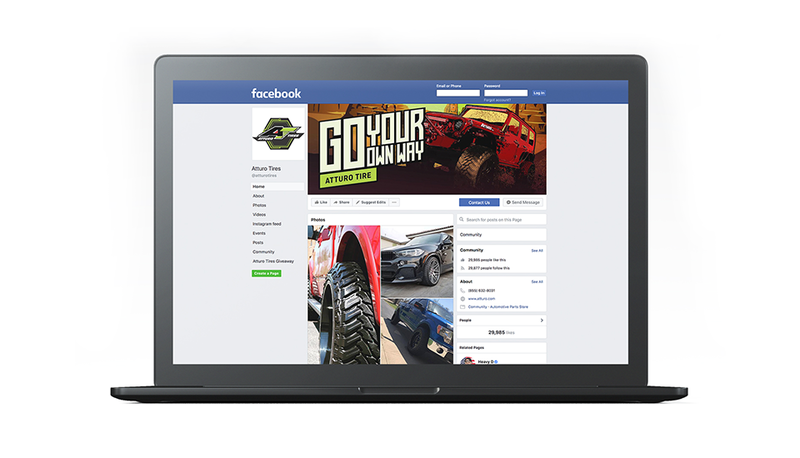 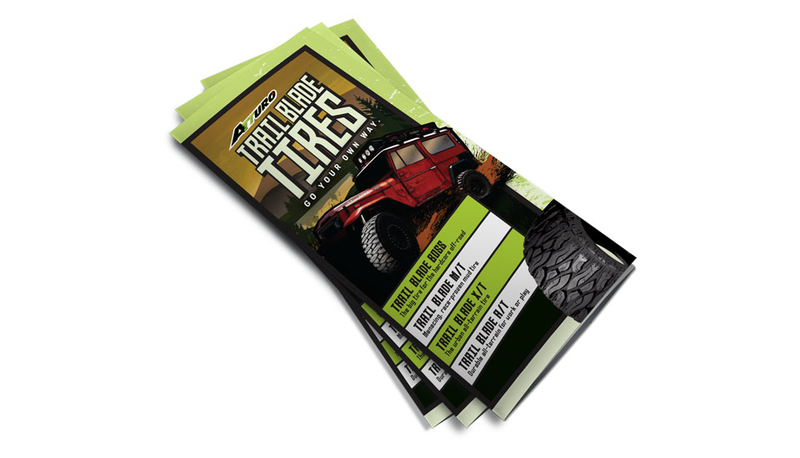 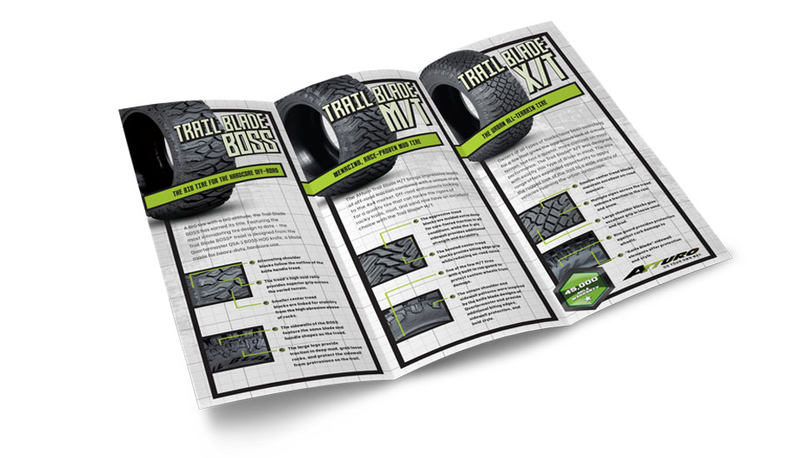 Dedicated to the growing Light Truck (4x4), SUV and Crossover segments of the automotive market, Atturo designs and distributes stylishly aggressive tires built to fit the needs – both on and off-road – of drivers around the world who embrace the active outdoor lifestyle. 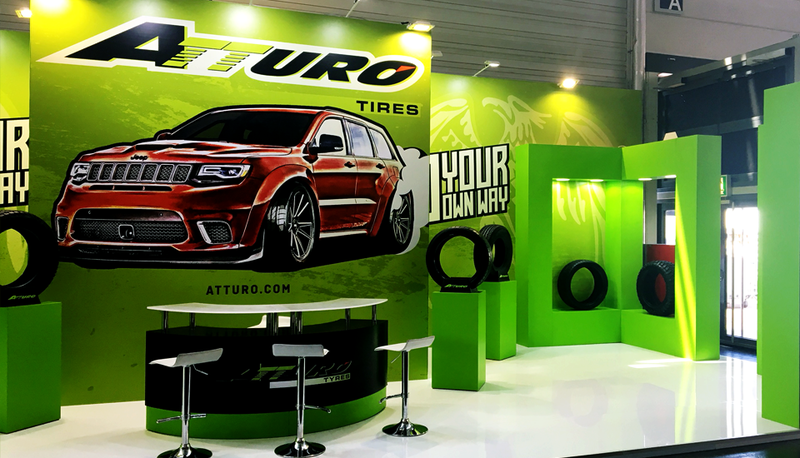 With a commitment to continuous improvement and innovation, Atturo is the only tire brand solely focused on delivering tires to support daily adventure. 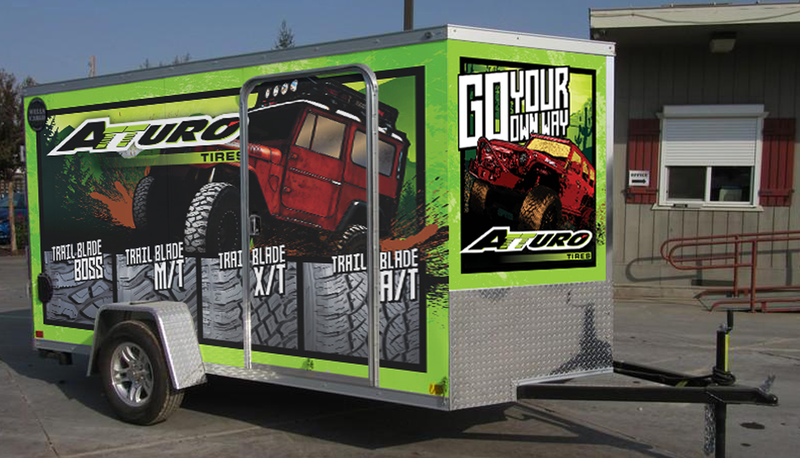 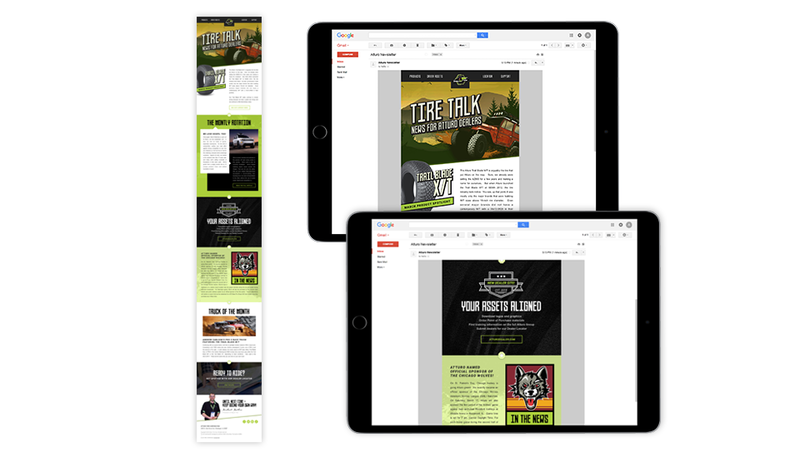 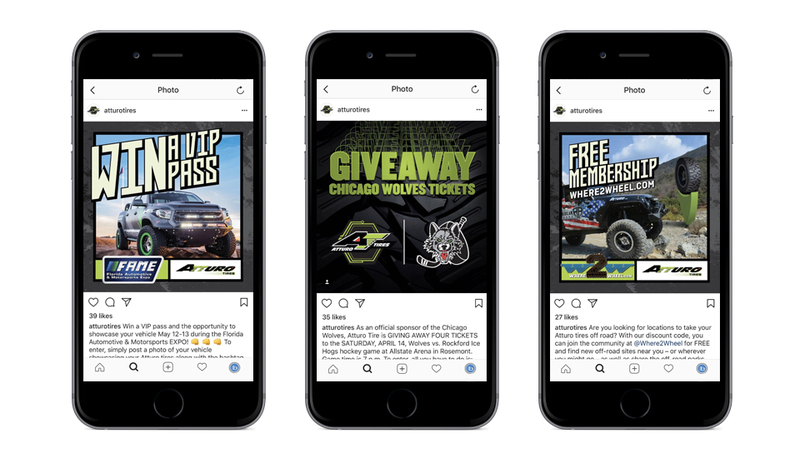 As a full-service partner to Atturo, Plan B drives the brand’s creative concepting, strategic planning, social media efforts, photo/video development, event support and creative execution. 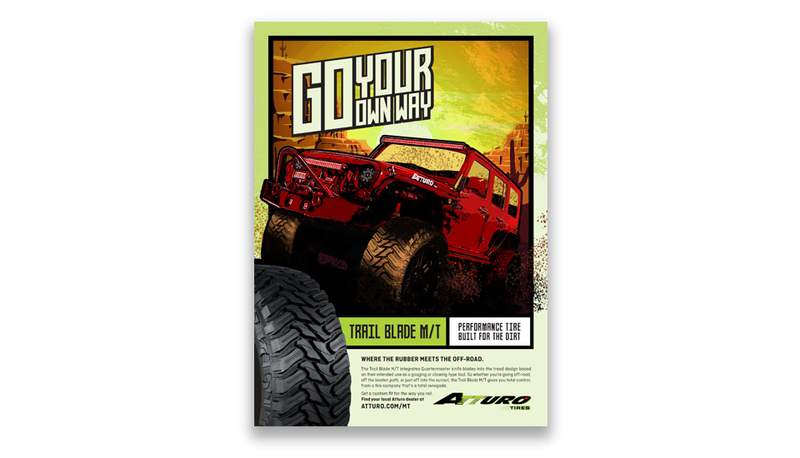 With both agency and client proud to be the “alternative option,” Plan B and Atturo share a focus on satisfying those who have a desire to go their own way.